I was peering out into the garden where the weather is decidedly foul when I spotted this fellow, young Tufty Fluffytail, sheltering from the wind and rain. 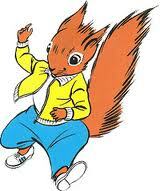 How many of you out there remember the real “Tufty” ? How many joined the club ? This entry was posted in Local (To Me !!! 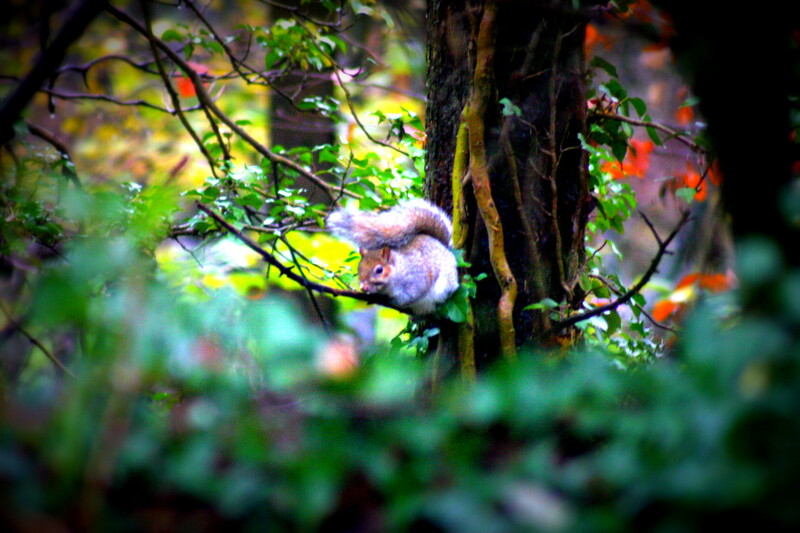 ), Photo, Uncategorized, Wildlife and tagged ROSPA, squirrel, Tufty, Tufty Club, Tufty Fluffytail. Bookmark the permalink.